Moskus combines a personal and mature mode of expression, normally found among much older musicians, with youthful energy and unprejudiced openness. The band has a dynamic presence, alternating effortlessly between uninhibited playfulness and introspective solemnity, between free improvisation and composed material. The three members of the group function as equals, and they all contribute as composers. 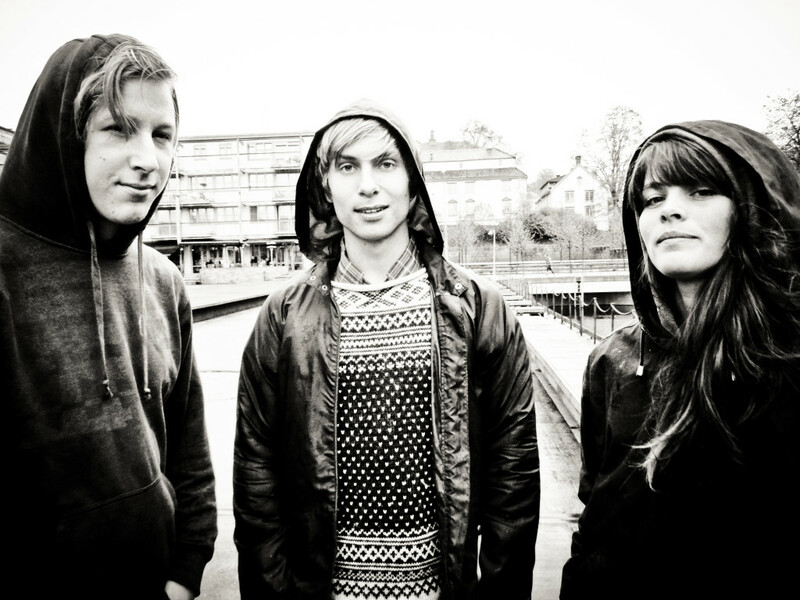 Their debut album «Salmesykkel» was nominated to two Norwegian Grammy´s (Spellemann).